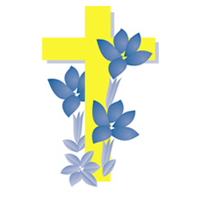 The ‘United Schools Federation’ (USF) is a federation of five schools – St Michael’s C of E Nursery and Primary School in Kingsteignton, St. Catherine’s C of E Nursery and Primary School in Heathfield, St Mary’s C of E Primary School in Brixton, Marldon Primary School, and Ipplepen Primary School. 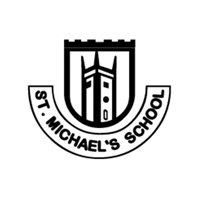 Please see the links below to view each school’s website. The USF is currently working in partnership with Doddiscombsleigh and Stokeinteignhead schools. 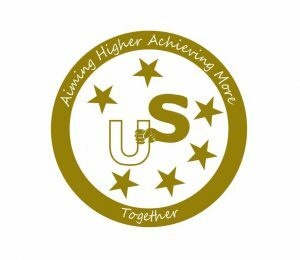 Within the USF we have one governing body, made up of representation from all our schools and one Executive Headteacher. 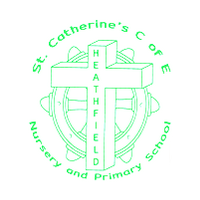 The Executive Headteacher, Martin Harding is a National Leader of Education and in 2010 won the Teaching Awards ‘Headteacher of the Year’ for the South West. Each school has its own Head of School and they are responsible for the day-to-day management and leadership of their school. Our schools work closely together to ensure that the quality of care and education across the partnership is of the highest standard. 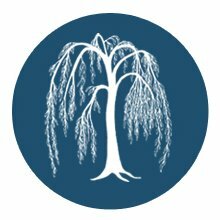 We share resources and expertise and in addition to a broad and balanced education, aim to provide a wealth of additional opportunities for children through an extensive range of clubs, sporting activities, outdoor activities and residential visits. The Federation has a strong track record of school improvement and regularly works with other schools to help improve and develop practice. In turn this has helped the federation to reflect upon and develop its own practice. Over the past three years all of the schools the federation have worked with have changed their Ofsted grading from Requires Improvement to Good and in one case Requires Improvement to Outstanding. In 2014, the USF applied to open a Free School in Kingsteignton. Kingsteignton School was approved by the DFE and opened in new accommodation on site at St Michael’s School in September 2016. Kingsteignton School is due to move to its new ‘state of the art’ school building in January 2019 and when full will be a 420 place primary school with a 60 place nursery. 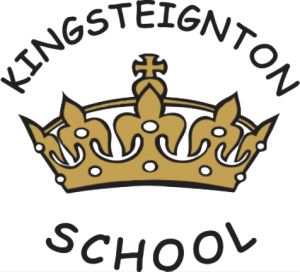 For more information about Kingsteignton School please see the link below.